Learning to kite at Long Bay Beach, Providenciales. 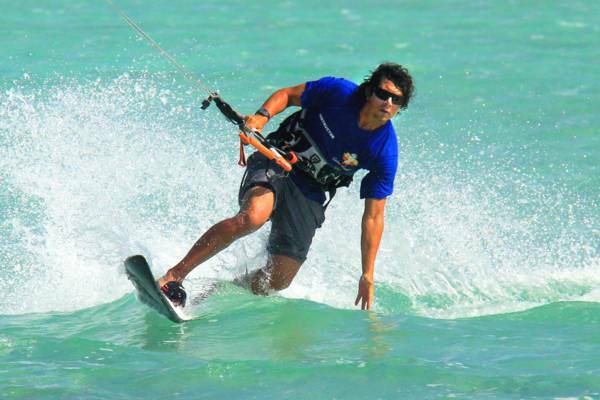 Learn to kiteboard with IKO and PASA certified instructors. Packages available for complete beginners or intermediate levels. Lessons include full equipment, radio-helmets, individual coaching and safety boats.